The evidence is becoming increasingly clear that baby boomers are America’s worst generation. 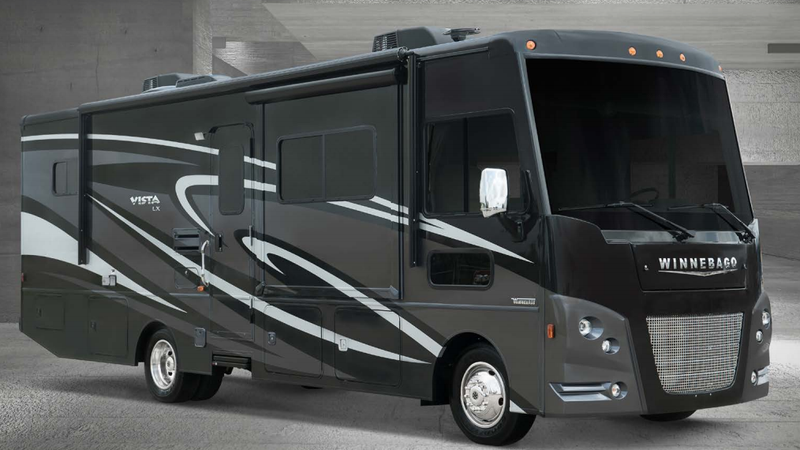 To keep the trend going they’ve turned to buying a lot of RVs. It should be said that RVs aren’t as bad as some other things that baby boomers are responsible for, like Trump and Rolling Stone magazine, but RVs are also big and clunky and churn through a lot of gas and probably represent the opposite direction we want to go in as far as transportation goes. Which means, of course, that baby boomers can’t stop snapping them up. Over half a million RVs! Sheesh. Is there any good news here? So only around 60,000 are actual, you know, motor homes. Can you imagine 60,000 motor homes in one place? As Reuters notes, RV manufacturing “is heavily concentrated in northern Indiana, which produces about 85 percent of the U.S.’s RVs.” Indeed, drive Interstate 90 some time when you get a chance. Eventually, you’ll get an RV eyeful.